NCS YES Live is a live music and awards show celebrating the social action stars of today and tomorrow. The event recognises the amazing work young people do on National Citizen Service (NCS) and the massive impact they have on communities. 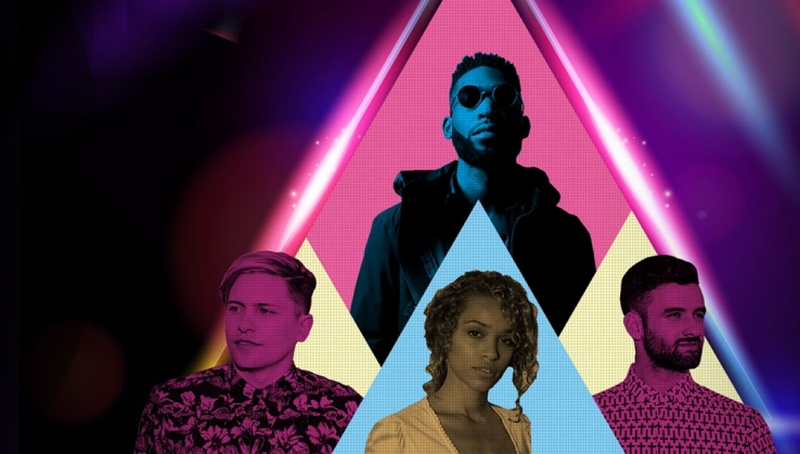 Headlined by NCS Ambassador and rap superstar Tinie Tempah, YES Live will feature performances from bright young UK stars like Izzy Bizu and Blonde, appearances from YouTubers like Ali-A and Emily Canham, and a special guest announced nearer the date! The Social Action Star Award and Inspirational Leader Award will recognise the social action achievements of NCS graduates. This event is for young people aged 16 or 17 on or before the 29th March 2016 who have signed up to take part in NCS and have been allocated a ticket. Tickets for this event are being allocated by NCS to current and future NCS graduates. Find out more on the official NCS YES Live website. Tickets are not for general sale and are not being allocated by the Roundhouse.